- reflective piping on knee by 3M Scotchlite for improved visibility"
At Valtra, we have always chosen the path less walked - because where we come from, that's how the paths are. We don't hesitate to walk the extra mile for you. We do things like this because it's the best way to do them. And because we believe in getting things done. You don't compromise. Neither do we. Get the job done. 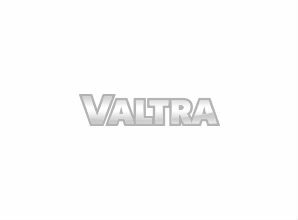 Get a Valtra. Your working machine.